Tired of IPAs? No? Well I am – which is why I’m heading to Bailey’s Taproom (213 SW Broadway) on Saturday, 14 November. 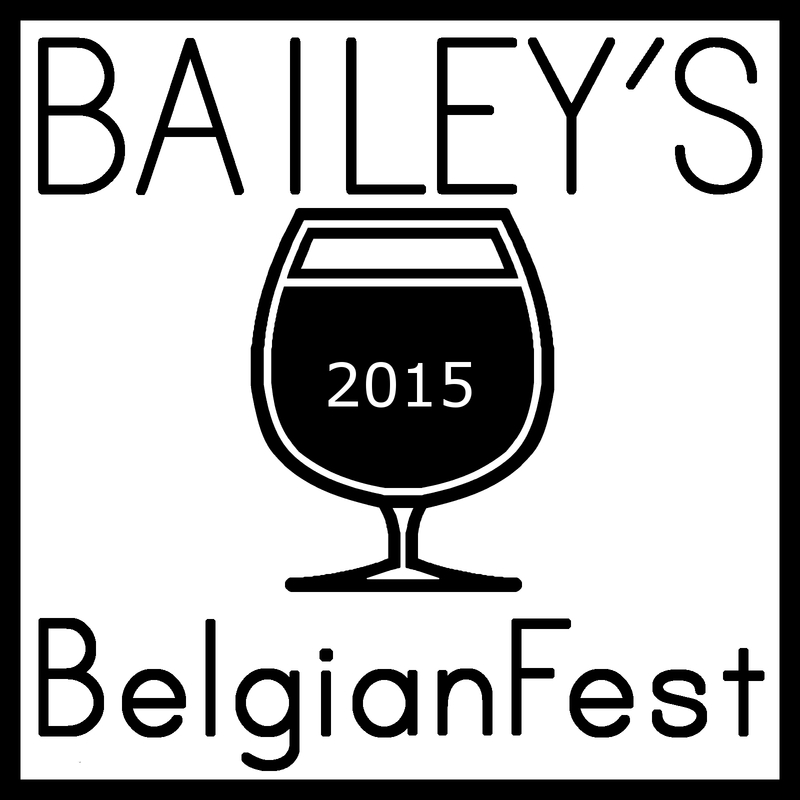 It’s time for the annual BelgianFest 2015. The fest runs during the regular hours, noon until midnight, and admission is free. It’s more of a tap takeover than a beer fest – pay for what you order, no taster glasses or tokens. For more details, including participating breweries, visit the Bailey’s Taproom website.